This season we will continue the 21″ Challenge. You may be wondering what the 21″ challenge is. We want to reward a true trophy fish. 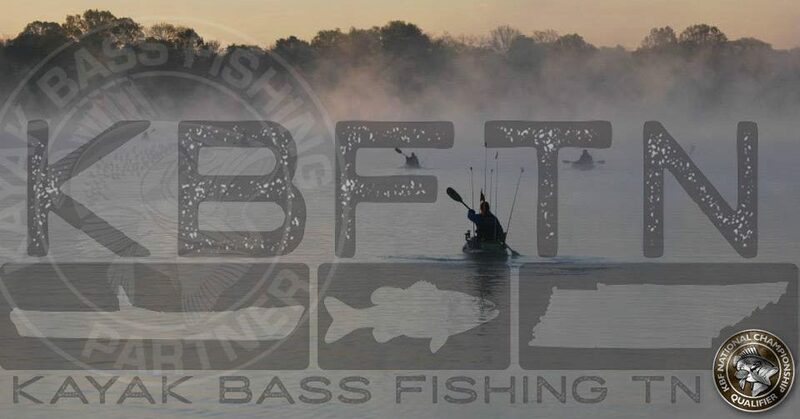 Before an event you will pay the $20 entry and this $20 entry will cover you until the prized 21″ or larger black bass is caught. 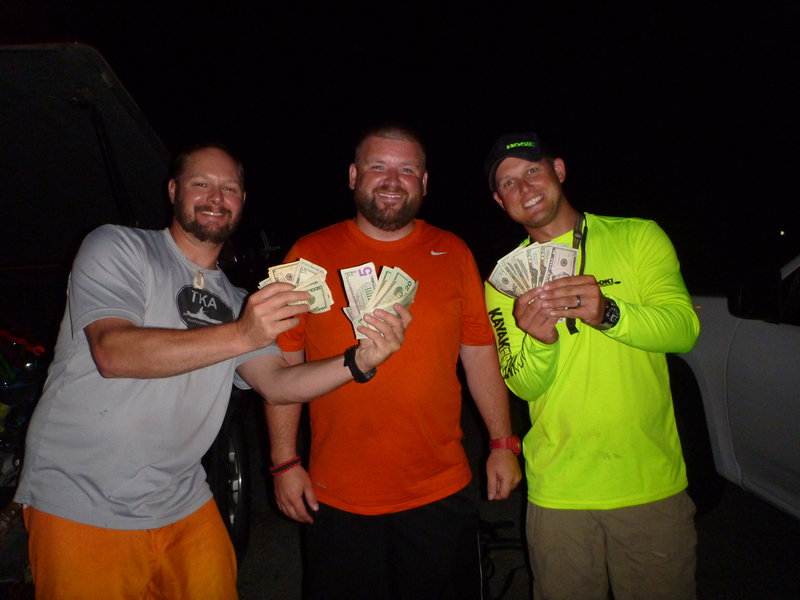 The 21″ Challenge will run until the 21″ fish is caught and then start back up again with new entry fee. After each 21″ Challenge is won, it will start again at the next event. The 21″ Challenge will only be available at regularly scheduled events of KBFTN. You will only be entered in the 21″ Challenge only after you pay the $20 entry, and this must be done before the event begins. 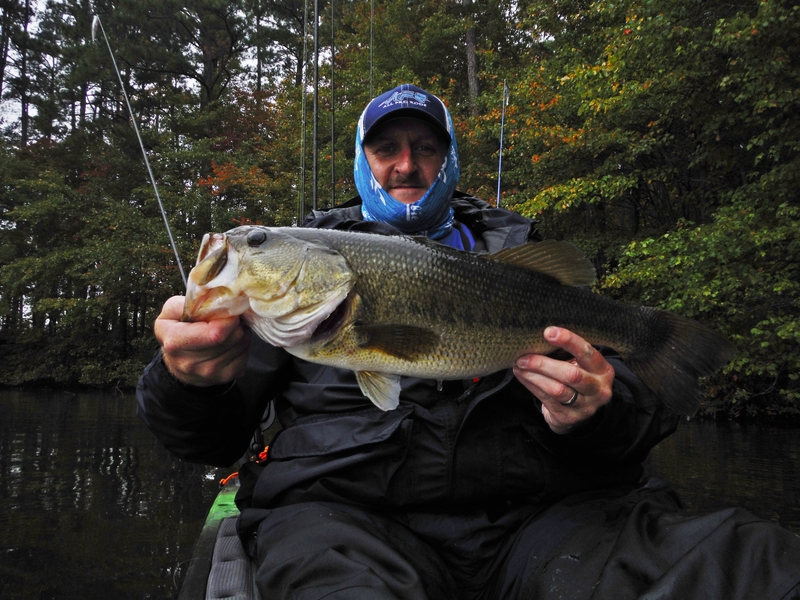 The fish must be displayed on a Hawg Trough with the identifier clearly in the photo, all tournament rules will be enforced while judging this fish. 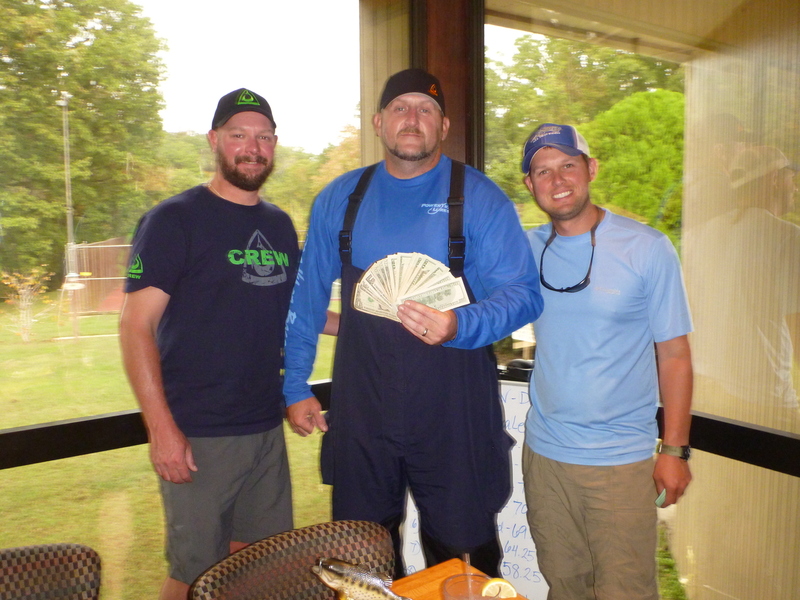 If two people come in with 21″ or greater black bass, then the larger of the two or more fish will be awarded the prize money. The 21″ Challenge is a 100% payout, so all monies put in for entry will be paid out. 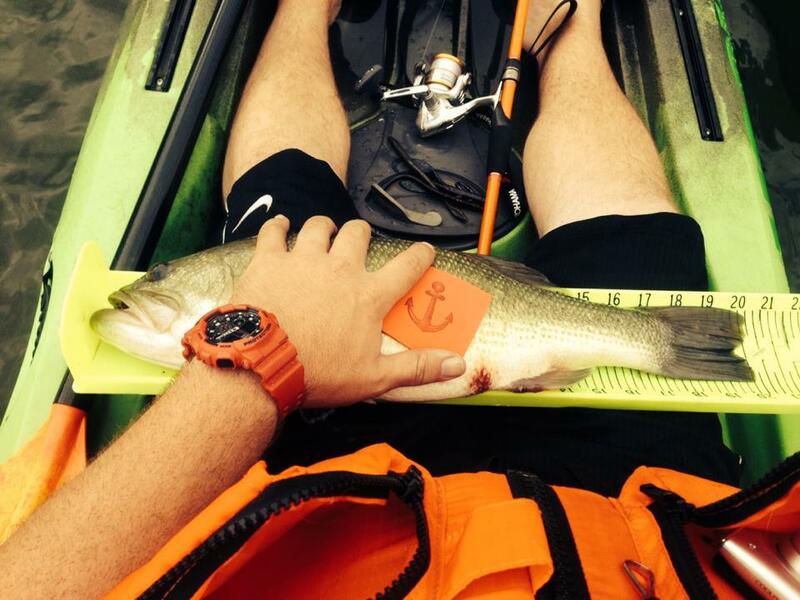 This is when it was originally the 20″ Hawg Trough Challenge assisted by HOOK 1 Kayak Fishing Gear. Are you going to be next??? ?